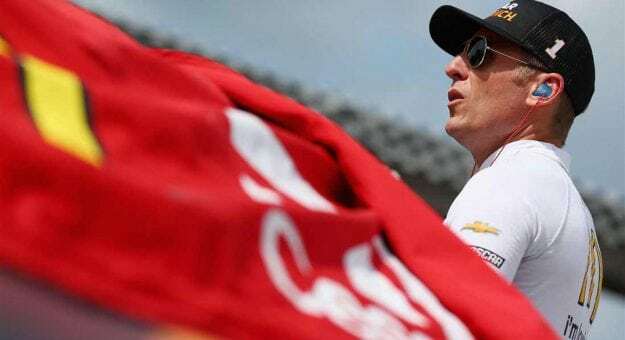 CONCORD, N.C. — Spire Motorsports, through a partnership with Chip Ganassi Racing (CGR), announced that 2010 Daytona 500 Champion Jamie McMurray will drive the No. 40 Chevrolet Camaro ZL1 for the 2019 Daytona 500. McMurray will be making his 17th start in the “Great American Race,” when the Daytona 500 kicks off the 2019 Monster Energy NASCAR Cup Series (MENCS) regular season on Feb. 17.